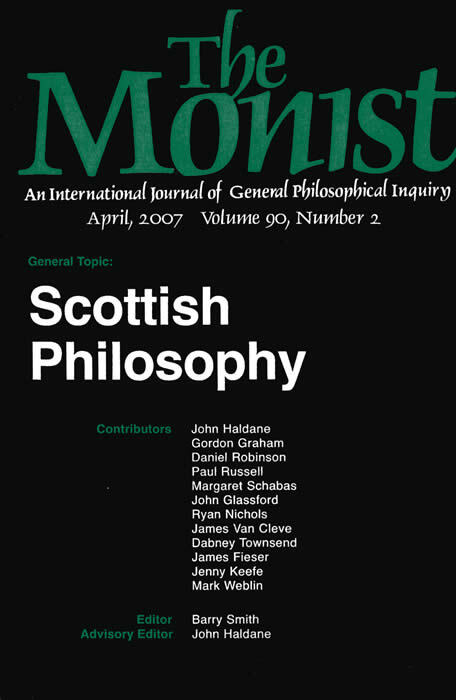 issue of The Monist 90 (2) 2007.
with editorial introduction by John Haldane. 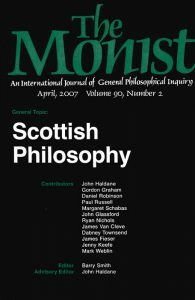 Copyright © 2019 John Haldane. All Rights Reserved.